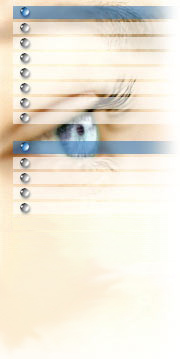 Acuvue Oays for Astigmatism is the latest addition to the Acuvue product line by Johnson and Johnson for Astigmatism. With new HYDRACLEAR technology, this lens is remarkably moisture with rich element that lies throughout the interior and exterior of the lenses creating a unique soft, silky feel. Order to shipment lead time 8-10 business days.